Have you ever been concerned about harsh chemicals that are in products you use on a daily basis? Before I had kids, I honestly didn’t give it much thought. But since having children, I am more conscientious of the toxins in our home environment. Little by little, I am making changes to help keep my family safe from harmful chemicals. The more I researched safe alternatives the more I ran into essential oils. Knowing very little about essential oils, I interviewed my friend, Shalene, who has used oils for 4 years as well as sold Young Living Essential Oils. Like me, she’s motivated to keep her family safe and healthy. Come with me on this journey to learn about essential oils basics, what they are, their benefits, how to choose quality oils, and how to avoid potential risks! There’s a lot of information out there on essential oils and I wasn’t sure who I could trust. 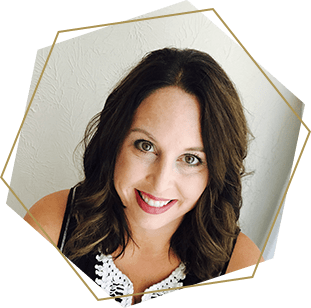 So I turned to my friend of 20 years, Shalene, to get honest insights and answers on essential oils basics for newbies. Shalene is a wife, mama, sister, and friend. She’s well educated and health conscious. Bottom line, for more reasons that I can list here, she’s someone I can trust. First, let’s cover, what are essential oils and why should you care? Did you know that one drop of Peppermint Vitality Essential Oil is equal to 26 cups of peppermint tea? Essential oils are very potent, so we don’t have to use much to see the benefits! Now that we know what essential oils are, let’s consider some of their benefits. There are a wide variety of benefits that essential oils offer…too many to list here. The benefits vary greatly depending on the specific oil. In general, essential oils can be used for aromatherapy, home cleaning, personal care, and to support every system of your body. This can be anything from supporting a healthy immune system to mental focus & clarity, to healthy skin. a company can label their bottle as being “pure” even though it may contain as little as only 5% of that actual oil! Companies are free to source their oils from plants sprayed with pesticides. They can also use chemicals in their distillation process, or distill with high heat to extract more oil at the cost of damaging therapeutic components. You will even come across a bottle labeled “pure” sold for significantly less than what looks like the exact same thing from another company. It’s important to note that higher priced items do not imply higher quality. Some companies even use synthetics. Did you know chemists can make an oil which smells like something grown and distilled from a plant? That oil will certainly not contain the same beneficial properties and may pose much more harm than good. You have to know the company and their manufacturing processes. Do they own their farms or partner with farms? What are their standards for growing and distilling the plants? What level of disclosure do they provide? For example, Young Living is a full disclosure company, and anyone can visit any of their farms or distilleries. What are their farming standards? Are pesticides used on the plants? How do they deal with things like weeds? What is their distillation process? Do they use chemicals; do they distill the same plant materials multiple times? Another key to essential oils basics is making sure you use them safely. 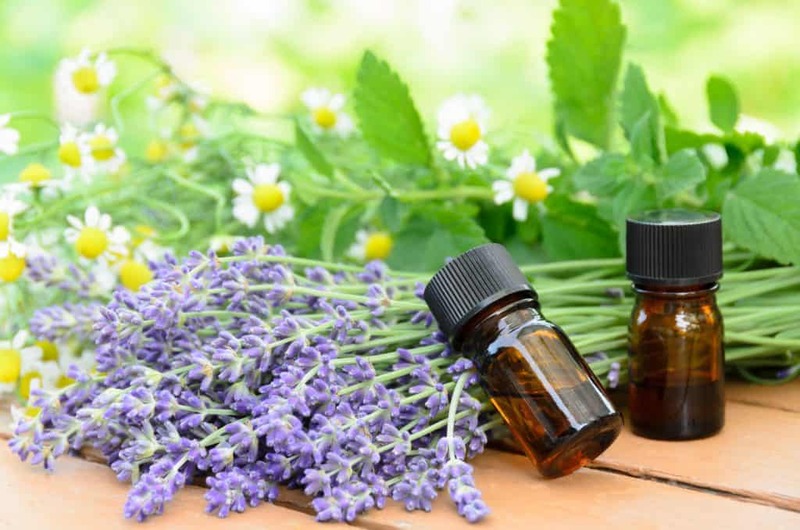 While Aromatherapy products do not need FDA approval, most essential oils have been approved as ingredients in food and fragrances and are labeled as GRAS (Generally Recognized as Safe) by the U.S. Food and Drug Administration (FDA). Here are a few guidelines to encourage safe use of essentials by you and your family. Use according to directions. Some are to be rubbed into the skin in specified locations, some are meant to breathe-in, and some are to be ingested. When used inappropriately, they can cause harm. Check out photosensitivity of the oil. For example, citrus oils make you more sensitive to the sun. Diluting oils is recommended for children under 6, the elderly, and anyone with sensitive skin. 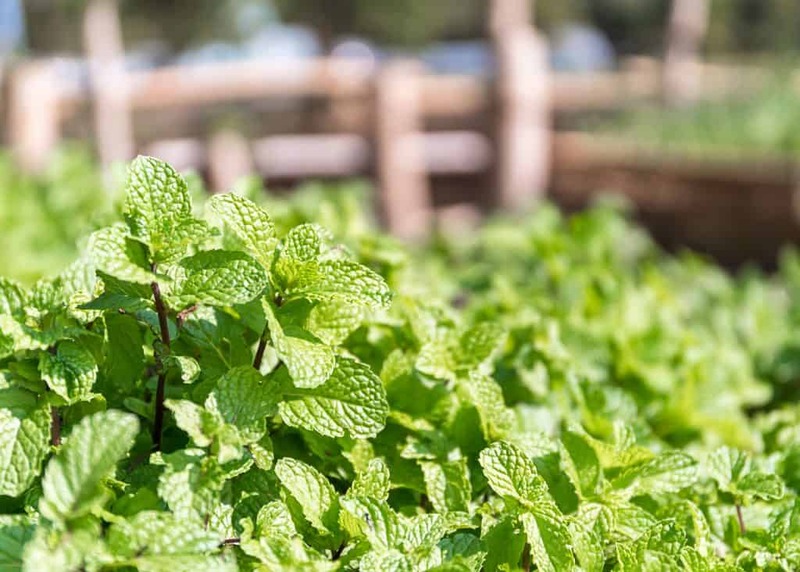 It’s important to note, Menthol content is particularly to be avoided and is found in oils like peppermint, rosemary, eucalyptus, birch, and wintergreen. Of course, if you are pregnant, breastfeeding, or trying to get pregnant it’s best to do your own research and talk to a doctor before starting with Essential Oils or any new health regime. If you’re interested, but aren’t sure how to start choose an oil or two, learn about that oil and how to use it. Maybe the one you start with is one you simply love the smell of, or maybe you look at your health goals and select an oil that looks like may help with your goal. It’s exciting to consider introducing something safe for my family. Now that I’m getting to know what Essential Oils are, their benefits, how to use them safely, and the variety of practical ways to use them, I can’t wait to get started. If this is something that interests you, Shalene wants to offer you a special deal. Please note, I do not receive any kickback from this, I’m not an affiliate or distributor. I just want to pass the deal along to you. Spoiler Alert, it includes a fantastic deal on a packaged $25 gift card from your choice of Amazon or Target! Special Thanks to Shalene for allowing me to interview her and providing such great insight to something I’ve often seen, but knew little about! 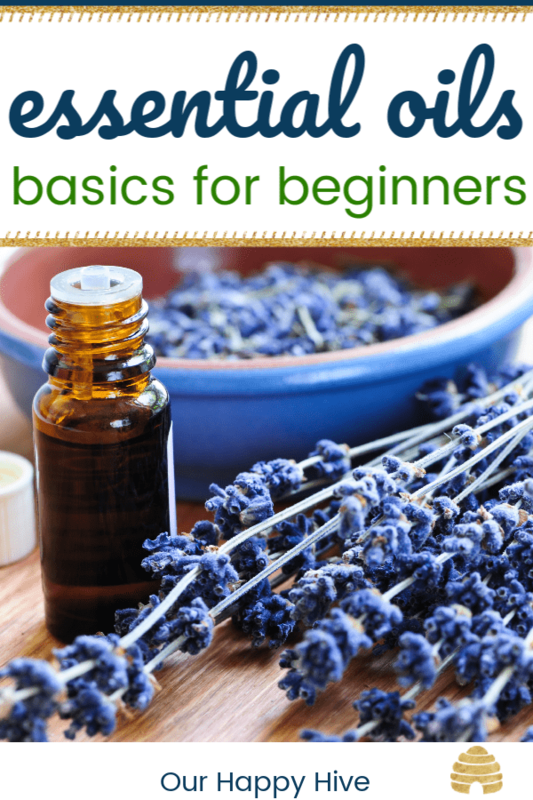 If you’re new like me, I hope these essential oils basics have been helpful. 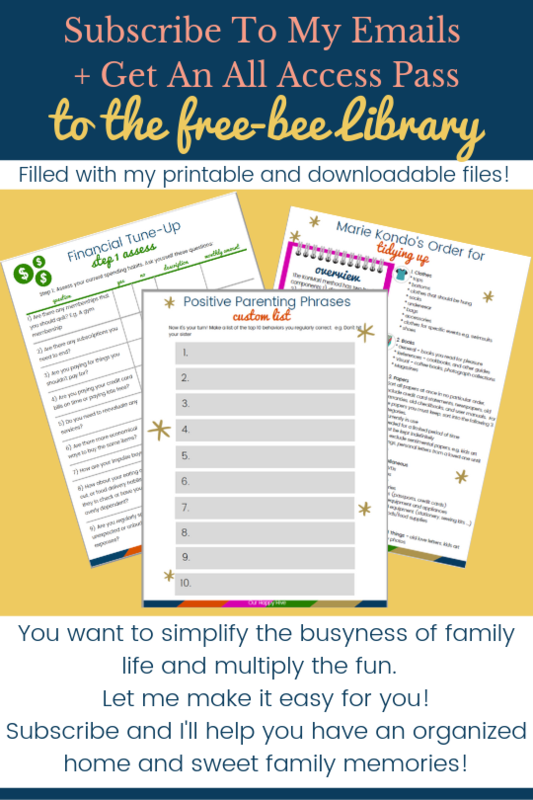 Who doesn’t want a safer less toxic environment for their family? We know that many companies use harsh chemicals in products for the home or products for our bodies. These chemicals are not good to inhale, consume, or even get on your skin. Will you join me on the quest to find safer alternatives? I hope you will!